Got some hobbies but no space to enjoy them? 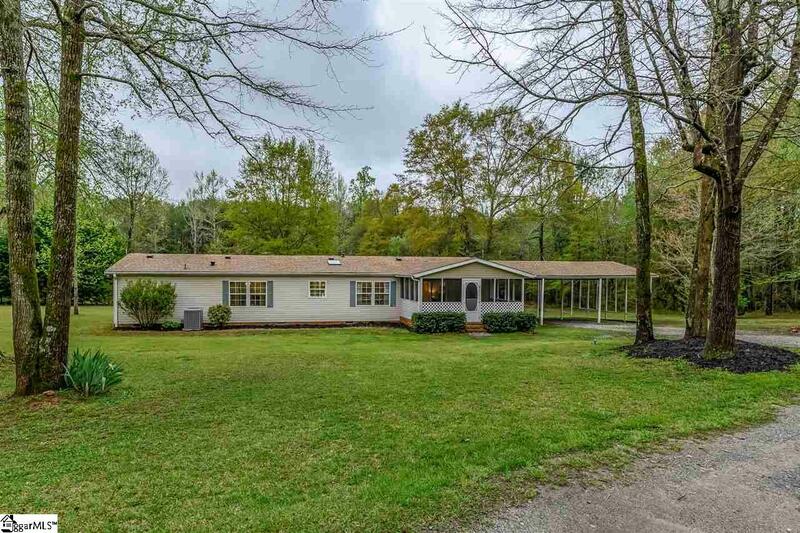 Then 103 Meares Drive is the perfect place for your chickens, swimming pool, ATVs or motorhome. 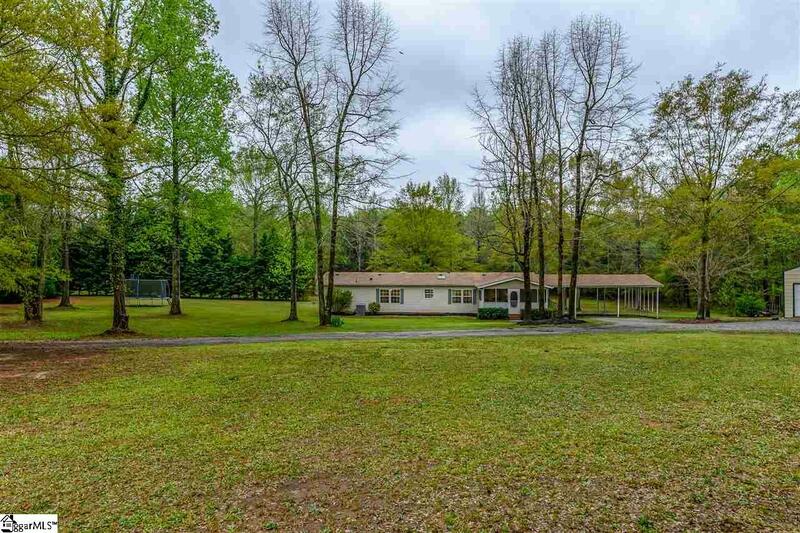 This beautifully renovated 2000 sq ft. mobile home sits on nearly 6 acres. It has a new architectural roof(2018), HVAC(2017), fresh paint, new carpet, ceramic tile and stainless steel kitchen appliances. The master bedroom was recently updated with a luxury 5 piece bath. 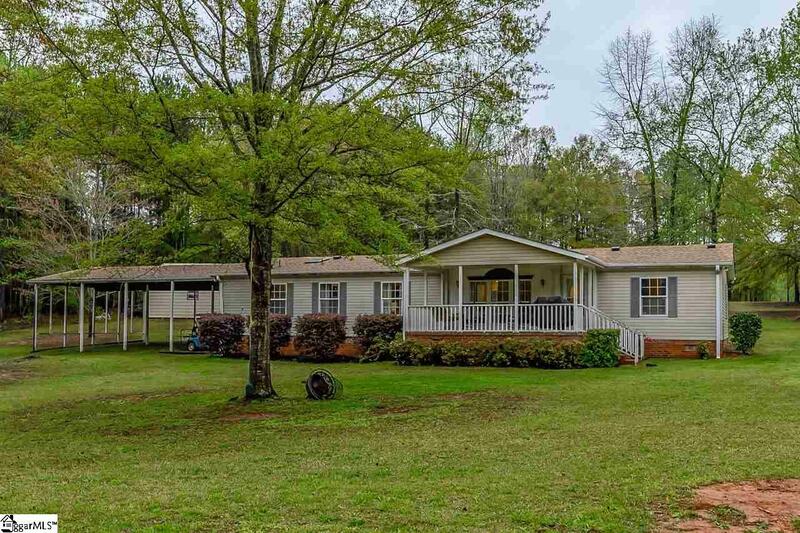 Maybe you prefer to relax outside on the rocking chair front porch or on the huge screened porch out back. There's plenty of space to tinker around in the 24'x24' detached workshop. Plant an incredible garden or fence in the yard for goats or a horse. There's even a trail to ride through the woods. 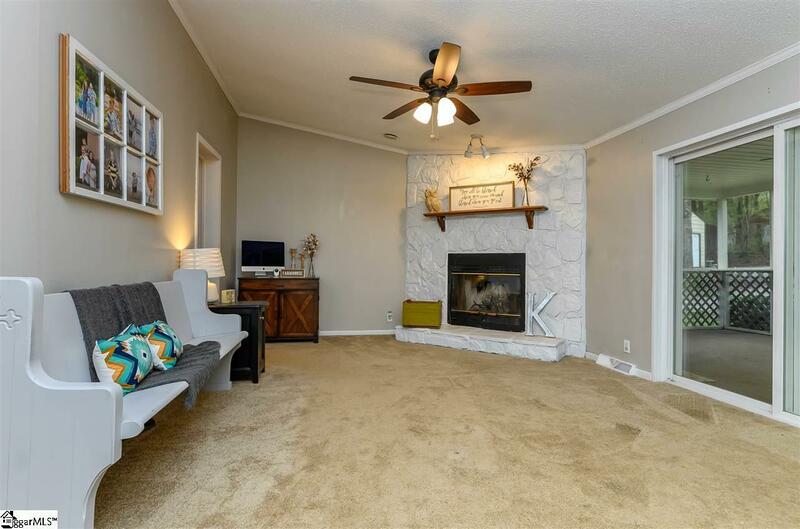 This home is a jewel and has so much to offer. Come and imagine your life here today! Listing provided courtesy of Stacey Penland of Carolina Moon Realty Llc.